Have you traveled to Disney before booking with Mouse Class Travel? Lisa was amazing in helping me go back and forth on trying to figure out the best plan for our big celebration for my dad's 60th. 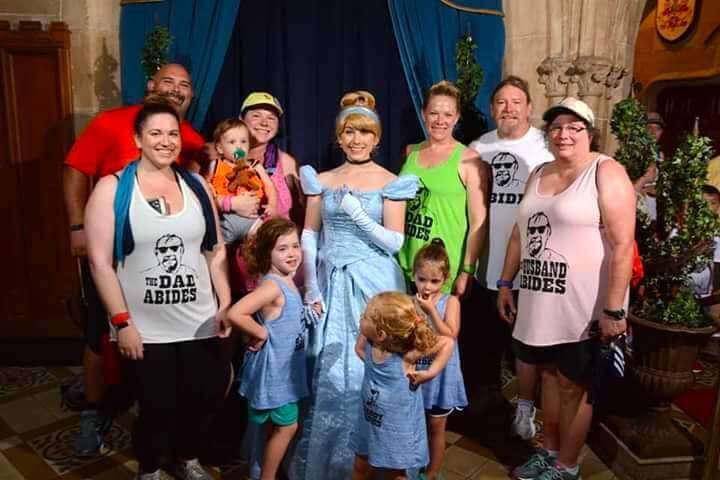 We were a group of 10, and it was my niece's first Disney trip. Lisa was so patient and always willing to help. I had planned many trips for my family of 5, and she helped so much with my stress for a big family trip. All of our room requests were filled, our dining was fabulous, and everyone had an amazing time even in the June heat. Thanks for all of the hard work for our family vacation! Congratulations from the Schmidt family, and happy 1st Anniversary Mouse Class Travel! I have absolutely loved working with Lisa & Kenny, and all your friendly, Disney-loving staff. You helped us have our best trip ever and saved me so much stress and worry. Everything worked out so beautifully I would have never known that Mouse Class Travel was in its first year. It just goes to show that it isn't how old a company is, but how much knowledge, dedication, and customer service satisfaction you provide. Hoping you have years and years together and I wouldn't plan a Disney World trip without you!! Thank you, Lisa, Kenny and the rest of the Mouse Class Travel team. Our trip was magical because you were there every step along the way. Can’t wait for our next trip in December. We can not thank Lisa and Kenny enough. Our daughters 4th birthday trip was one of the best experiences we’ve ever had as a family. 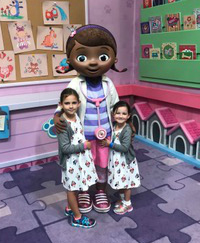 We are so excited to work with you all again for our other daughters 4th birthday trip this coming December 2019. From the handling of our reservations to helping narrow down lodging, restaurants, add on experiences, photo packages, Fastpasses, to answering any of my crazy questions, it was all just such an easy experience. Our family is beyond grateful for all of your hard work and time, congratulations! You guys deserve it! I just want to thank all of you awesome people at Mouse Class Travel. It was hard for me to let go of the plans but I am glad I did. We got everything and more than we hoped for. We had an awesome trip and we can't wait to go back real soon. We will book with you guys again and I am telling all my friends that go to Disney to book with you! Congratulations on your first year Anniversary! Thank you so much for all the knowledge, help, and instruction you gave us for our Disney vacation. Thank you for making our vacation less stressful with all your planning. Here's to many more years of successful business! I am excited to say I booked our first Disney trip within the first 2-weeks of the opening of Mouse Class Travel. They were exceptionally patient with this first timer and helped me everything when I thought I was losing it lol. We enjoyed our trip and are looking forward to booking again next year. Congrats to Lisa and Kenny and Mouse Class Travel on their One Year Anniversary!! Thank you for doing not only what you love to do but also for helping others like us fulfill our Disney Dreams. I’m one that has a hard time letting someone take over the planning but I’m so thankful I did. And thank you for planning our last two trips and soon our third with Mouse Class Travel. Prior to Mouse Class Travel opening, we did all our booking and everything ourselves. But thanks to Kenny we still had his help which was a blessing with his plans. So thanks guys for everything and EARS To Many More Anniversaries of planning Magical Vacations for all of us Disney Families. I really appreciate Mouse Class Travel for their tips. We went to Ralph and Venelope at rope drop and was second in line. My daughter hugged her for almost a full minute and she was so understanding. I’ve now used Mouse Class Travel twice and it has been a magical experience each time. Happy One Year Mouse Class Travel! We are honored that we were one of your first families and we will cherish the memories of our most magical vacation for years to come! 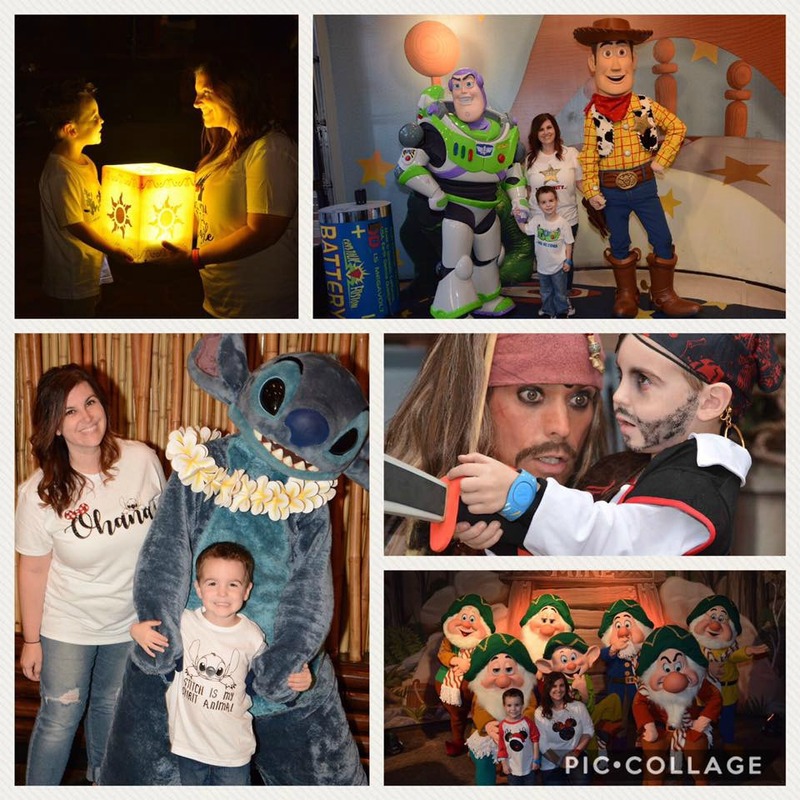 I want to say congratulations to Kenny and Lisa and everyone at Mouse Class Travel for completing your first year of making Disney Vacation Magic and making our Dreams come true for the Enright Family. We had a wonderful time and it’s all because of you and the Magic that is Disney. We can’t wait to have you help us plan another trip. Congrats on an amazing year! 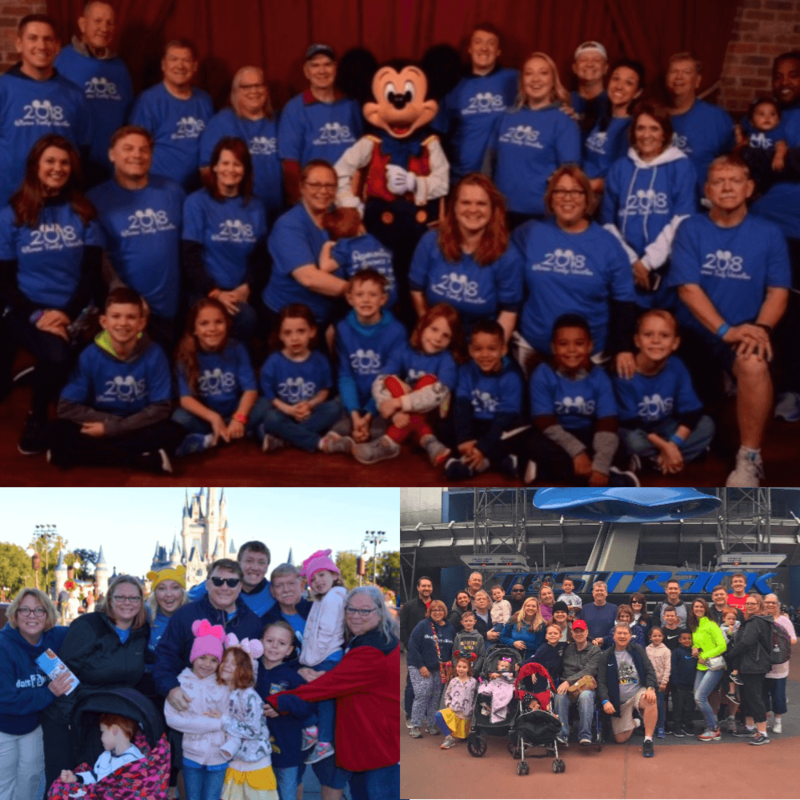 We had the best 2018 Disney vacation, and know our 2019 Disney Lane and Sea trip this summer will be great thanks to you guys! We love Mouse Class Travel! Kenny and Lisa, congratulations on your one year anniversary with Mouse Class Travel! Thank you so much for making our trip an unforgettable one. I look forward to booking another trip through you guys in the future! Congratulations, Kenny and Lisa on your one year anniversary for Mouse Class Travel!!! It was hard for me to let go of a little control since I love planning but with busy schedules and chaos surrounding our family on a daily basis, I had complete trust in you guys to make our vacation so magical! Every question I asked, was answered. Every piece of advice I sought, was given. We have now booked with Y'all for the second year in a row and I can’t wait to start all the planning with you guys. Y’all are the DREAM team and my family is so blessed to have y’all a part of our Disney lives! We love you guys and thank you for all your hard work in giving your clients, the trip of their dreams! 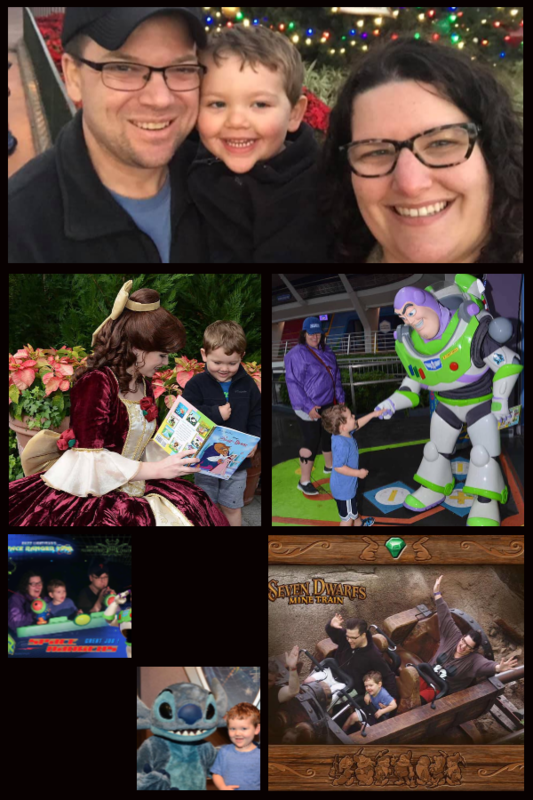 We had the best time on our last trip to Disney in November. One of my favorite memories was Caring for Giants, that the MCT Team helped us secure. They were always so helpful, so positive, and most importantly always right-on in their planning for our trip! Next time we go, we will definitely be going this route again and recommending them to all friends!! We have been Disney a few times before but never used a travel agent. Last time we went was right before MagicBands and FastPass+ started. I was a little overwhelmed with having to plan and book everything for two rooms and 7-people. I had been following KennythePirate so I loved the idea of using him and Lisa to plan our trip for us. I am so glad I did! It was so nice to wake up to emails that my dining reservations and fast passes had been booked! And everything we wanted we got! It was awesome having laid out plans from Kenny too! We had no wasted time and got on so many rides with little to no wait! It was our most fun trip ever because of that! I highly recommend Mouse Class Travel! I want to say a huge THANK YOU to Lisa and Kenny and the rest of Mouse Class Travel for making our vacation amazing!! I am a planner (down to the tiniest detail) and they made this trip so easy for me! Loved that I was able to sit back and relax knowing everything would be done perfectly. This was our 2-year old’s first ‘real’ trip to WDW (I don’t really count the 2-day trip when he was 5 months old) and he is still talking about this one!! One of the highlights was having Kenny with us during Mickey's Very Merry Christmas Party and getting to meet Lisa at the Magic Kingdom. THANK YOU, THANK YOU, THANK YOU!! Can’t wait to start planning our next trip - or maybe a cruise! 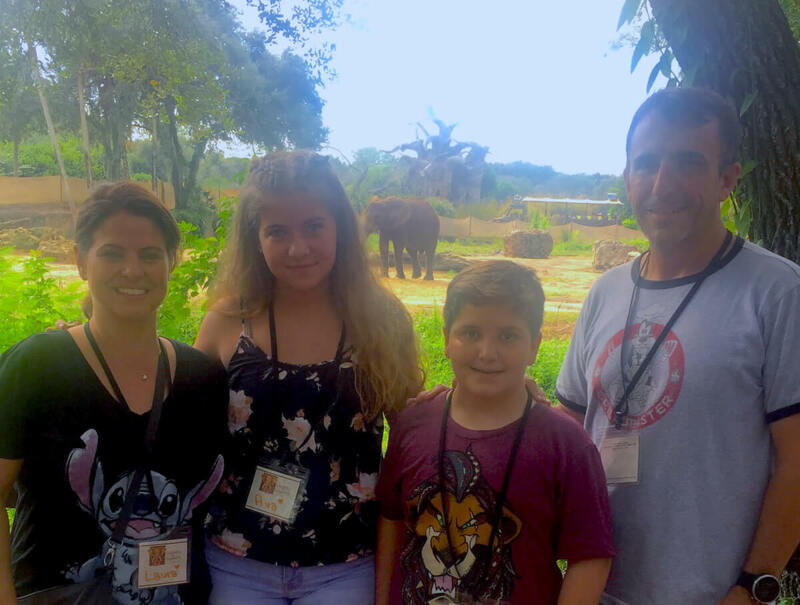 I cannot even begin to express my gratitude for the amazing vacation that my family was able to experience last week because of the amazing crew here at Mouse Class Travel. In the short time, we worked with this group they made EVERYTHING happen that we wanted. We stayed at Port Orleans – Riverside and the resort and Royal Room was perfect, and our princess loved being in a princess’s room. We loved the boat ride, loved walking along the river, and the short walk for beignets! Yum! You guys picked a perfect resort for our stay based on what you knew about our family. Mindy secured Be Our Guest. Our daughter got such a kick out of the theming in all the rooms and was so excited to try the Grey Stuff. She also got us the Bon Voyage Breakfast. Such great character interaction and the food was really good too! Lisa and Mindy tag-teamed, and we were also able to get the Happily Ever Fireworks Garden View Dessert Party. The view could not have been more perfect. I loved being able to let our daughter run around and have fun in a little more controlled area while we sat in the “grass” and drank our hot chocolate. No fighting for spots or a good view. Kenny’s plan and character locater was a godsend for this Type A planner with little knowledge of Disney. He set everything up for each of our days up perfectly. Because of the hints, we were given we were able to go on rides at the end of the night over and over again. Our daughter loved the Little Mermaid ride and because of the hints, we were able to go on 7 times in a row with no wait. We were also able to go on Expedition Everest 6 times in a row with little to no wait. 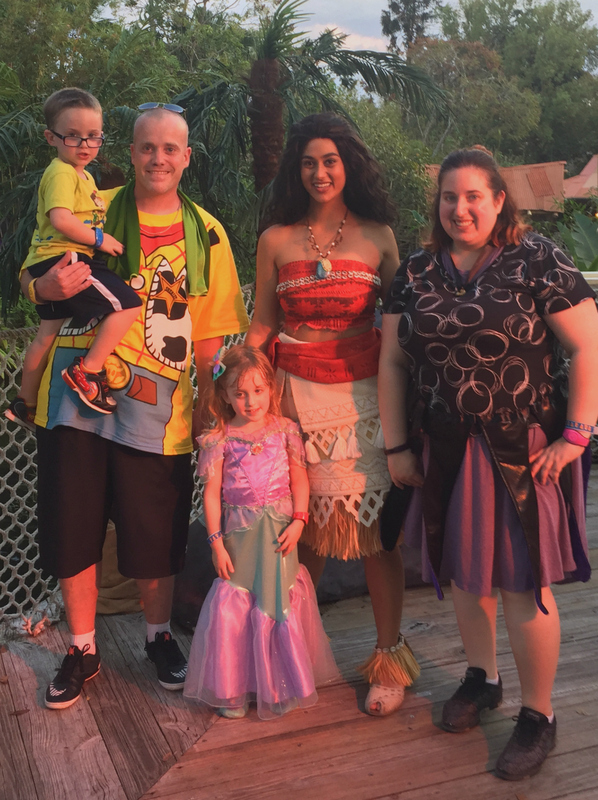 CharacterLocator.com tips made me look like a Rockstar to my husband and kiddo. Lisa helped me modify some plans to make sure that we were able to fit in all the snacks and foods we wanted to try on the trip. You were so patient with all the requests that I had. We are beyond grateful for the magical trip we were able to have. It would not have ran as smooth with out all of your help! Thank you so much!!! 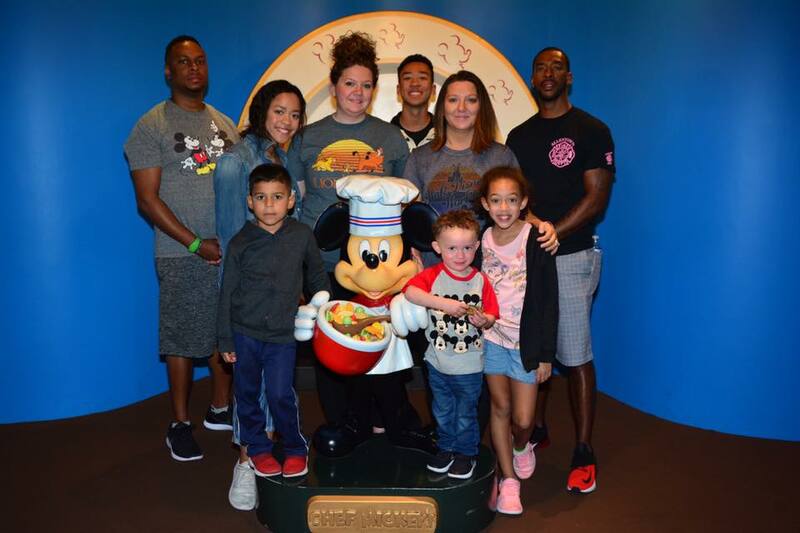 Our family was able to spend 7 days at Walt Disney World. 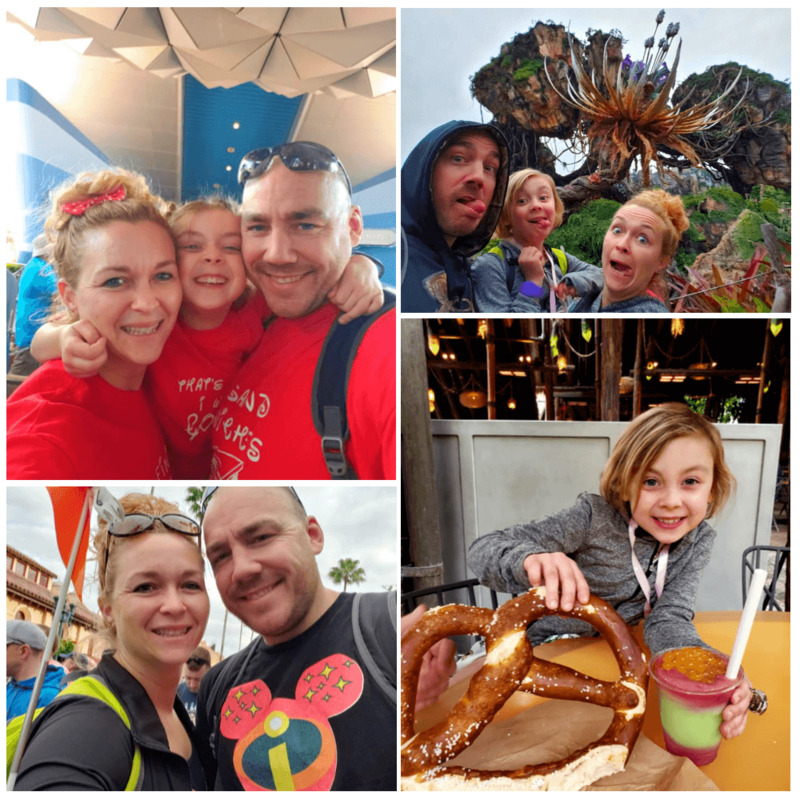 While we were there we enjoyed: Cinderella's Royal Table, 7 Dwarf Mine Train, Slinky Dog Dash, Expedition Everest, Flight of Passage, Bippity Boppity Boutique, Star Wars Fireworks (and many more adventures and yummy food). 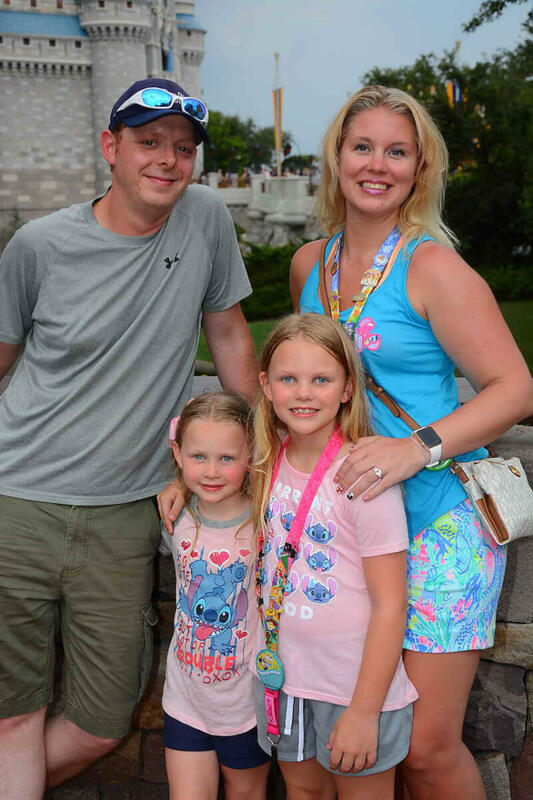 This was our first time bringing our kids to Disney and we are so thankful for all the planning Mouse Class Travel put into this trip! We never waited more than 5 minutes for a ride (and rode some multiple times) and got into every restaurant and character meet and greet we wanted! We can't wait to go back and use your team again! I have used character locator in the past – and that is a no-brainer for a planner like me But this was my first time using a travel agent. When I saw KennythePirate owned a travel agency via Facebook, I started researching the “pros and cons” of having a TA. 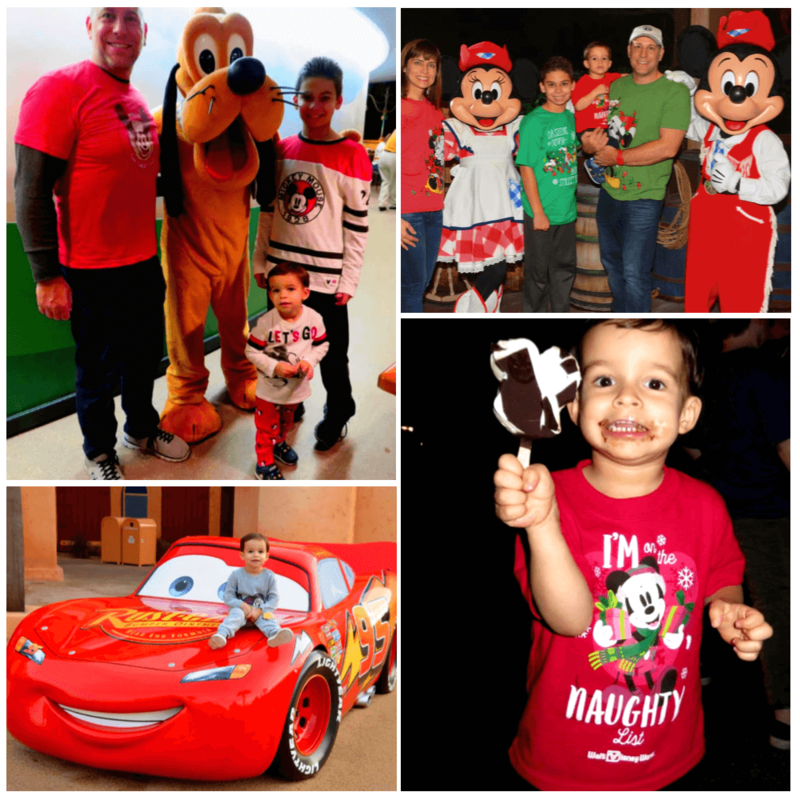 As a working mom of a 3-year-old, planning a WDW trip by yourself is fun but time-consuming. The biggest con I saw out there was your “lack of control” but that is not what I have experienced. 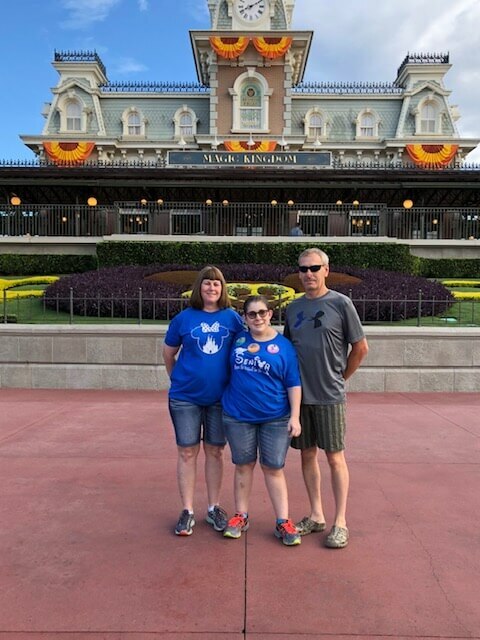 After going through the whole experience with Lisa, Kenny and their crew at Mouse Class Travel, I felt I had sooooo much control and, as a planner, I’ll always use them now to plan my Disney vacations. It’s almost like you are the manager of the vacation, you make all the critical and important decisions and you let your team of experts make the magic happen. I felt like I was always in control. Also, it kind of feels like Christmas morning when Mindy gets you all your ADRs and Kathy or Kenny lets you know all your Fastpass (including two Seven Dwarf Mine Train and one Flight of Passage) have been booked and incorporated into your plans. Then we received our custom day by day plans from the pirate himself. Before the trip I was scrutinizing the plans, viewing the maps and character details that went with each day and thinking things like 'Wow, I never thought to do that and this makes total sense!' All I can say is, without those daily itineraries and the maps that went along with them – we would have only been able to do maybe a quarter of what we did on this trip. The plans are as valuable as a Flight of Passage Fastpass in my opinion and I will not do Disney without Mouse Class Travel ever again. The other factor I did not anticipate was how much my 3-year-old would enjoy certain rides. We rode Buzz Light Year Space Ranger Spin literally 10 times in a week time span. This was not in our itinerary but we were able to modify some of the plans to make this happen literally in the park with the website and it was so easy and effortless to do so!! One of my favorite memories this trip was walking through Asia in Animal Kingdom at rope drop (enter at park opening) on a red day (high crowd day) and we were the only family there. We rider swapped Expedition Everest and rode it twice walking onto it (in the plan it only said once because it was my husband’s first time seeing the Yeti and he really wanted to ride again so we did! There is flexibility built into the list of activities so things like this can happen!) My son got a load out of playing around in Asia while we waited to rider swap and it was just so relaxing …. at Animal Kingdom …. on a red day!!! 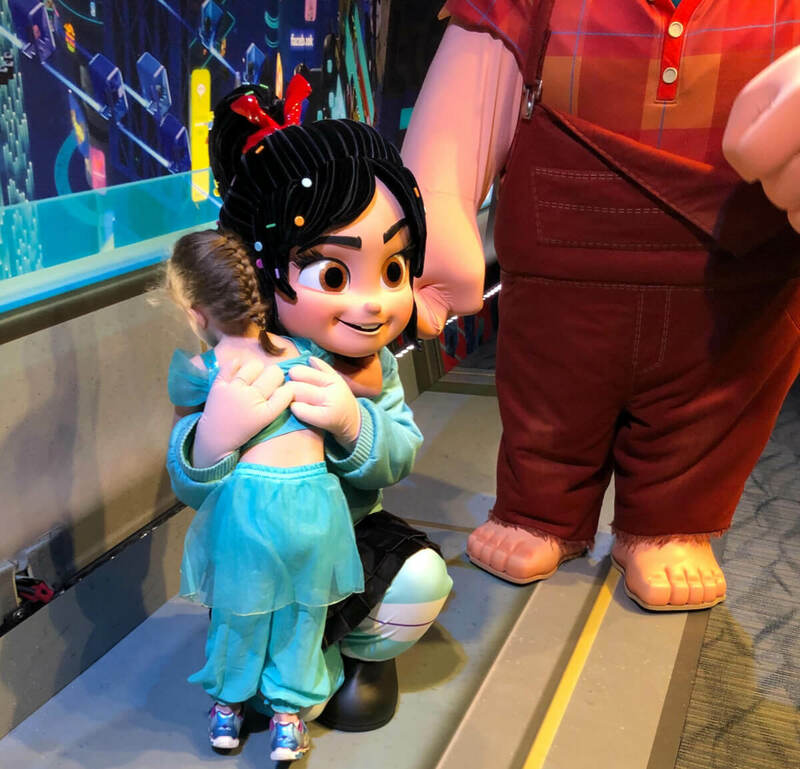 And we literally were second in line to see Belle in her Christmas Dress in Epcot and did not have to wait long AT ALL for literally any character --- WHAT?!? And no line whatsoever for Stitch in the Magic Kingdom – in his “experience” it was literally, my family, the character attendant, Stitch and the photographer. We had soooo much fun with that character interaction The locating of characters with Character Locator is almost like Kenny has RFID tags on them – we thoroughly enjoyed all of our interactions … thank you, Kenny, for being the literal Character Locater!! The memories and magical moments were made and I have said it once, I’ll say it again. 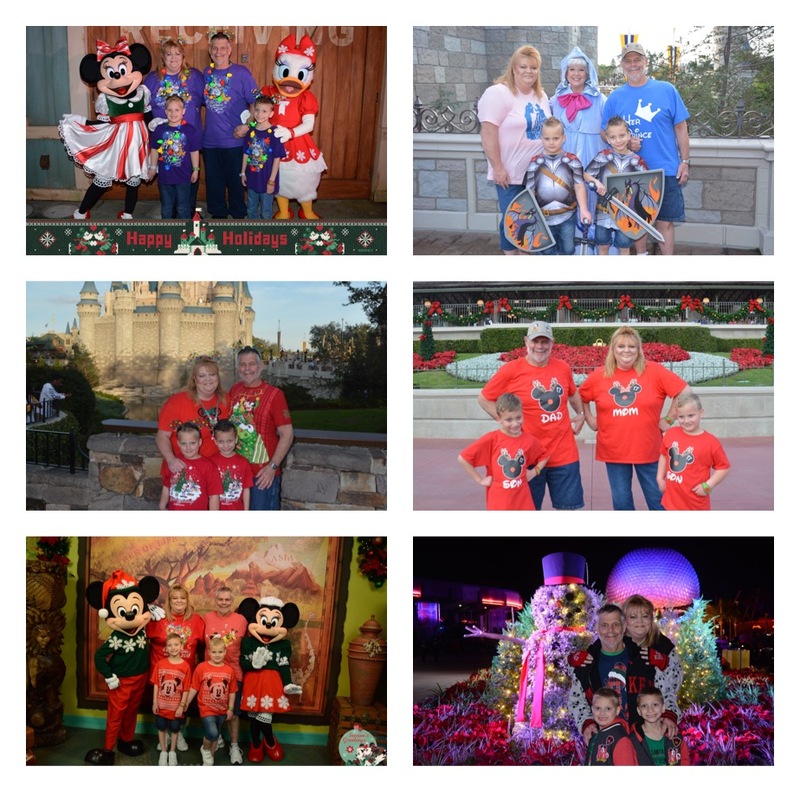 Mouse Class Travel and Character Locator are a part of the Disney Experience for my family as much as the Mouse himself. They are a team of miracle workers and they’ll make all your dreams come true. 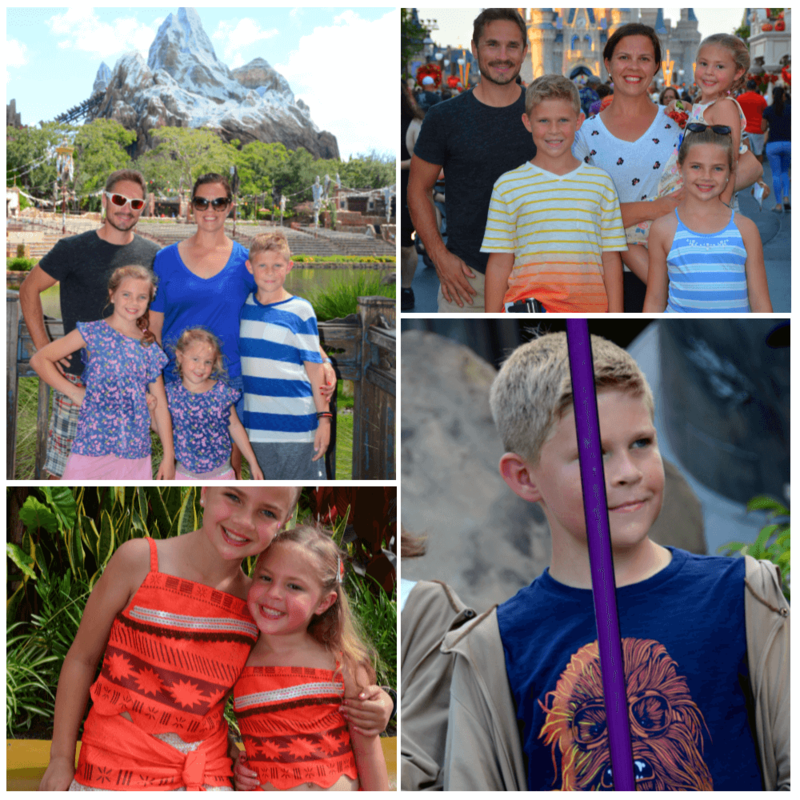 My family and I had an EPIC vacation …. we cannot thank Lisa and Kenny and their team enough. wait for our next one with them!! We love you all to infinity and beyond!!! Below are only a few of the priceless pictures ... it’s been a week and I’m still going through all of them!! Huge thank you to the entire team. We are frequent visitors and decided in September to go for a few days in late November to celebrate MY birthday. I had the flights booked and nothing else. I normally stay at a timeshare but wanted the resort experience. In rode Lisa on her white horse and thanks to her, Mindy, Melissa, Kenny, and Kathy, we had great rooms at both Contemporary Resort and Animal Kingdom Lodge, the character dining experiences we wanted and I learned a thing or two. Thank you!!! As we wrap up the most magical Disney vacation on our last night here, I want to thank Kenny, Lisa, and crew for all the hard work and time you spent in planning the perfect trip. Kenny was able to secure all of the fast passes we wanted. Lisa for booking our room and scoring free dining for us. The team for working on our dining reservations up to the last minute and getting us into 'Ohana. Your patience and determination are amazing. I will recommend you to anyone planning a Disney vacation. I know we will be back for our next trip. We can never thank you guys enough. We had a wonderful trip thanks to you all!!! Here are a few of my favorite pictures of the girls from our trip! The memory maker and pirates league makeover were worth every penny! Lisa and Kenny were always available and our trip was planned perfectly start to finish. My first trip with the help of all of the Mouse Class Travel staff was awesome! I will definitely use Y'all again and recommend you to anyone I know that’s going...it already seems like forever ago, and now I’m trying to figure out a way to do a trip sometime next year! Goofy “proposing” to me is probably the most spontaneous and fun character interaction I’ve ever had at Disney! Have you traveled to Disney before booking with Mouse Class Travel? Yes! 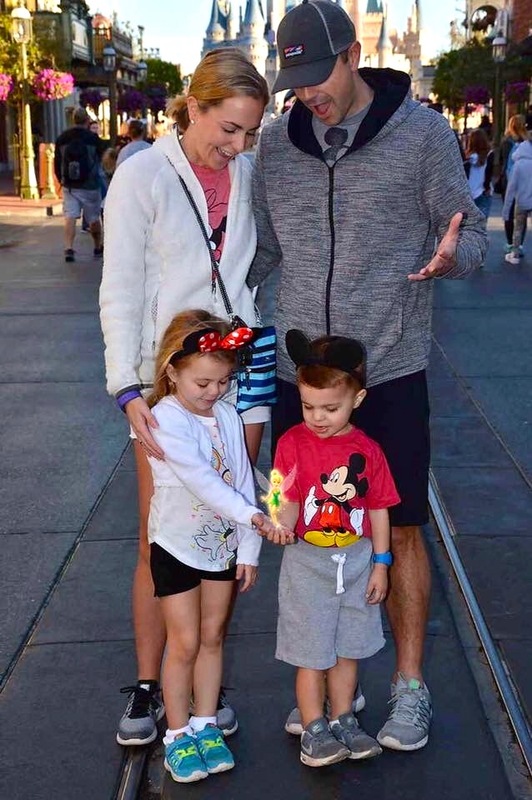 This was our first trip to Disney as a family. We have a 2-year-old and we were there to celebrate our oldest turning 4! We had a lot of activities on our punch list and as I started planning 6+ months prior I became very overwhelmed and knew it wasn’t something I wanted to tackle on my own. Lisa was awesome at helping narrow down resorts and taking all of what I thought my daughter would want out of this trip and turning it into a plan. She got us every dining choice we wanted, the boutique, and and then handed us over to KennythePirate when it came to the planning of our days. His plans were so easy to follow and I loved how I could press complete, or skip. I’m a list person so being able to do that was calming! My family can’t thank the two of you enough. It was by far the best family vacation we’ve ever been on, and I can’t wait to use you in another two years for our youngest fourth birthday! 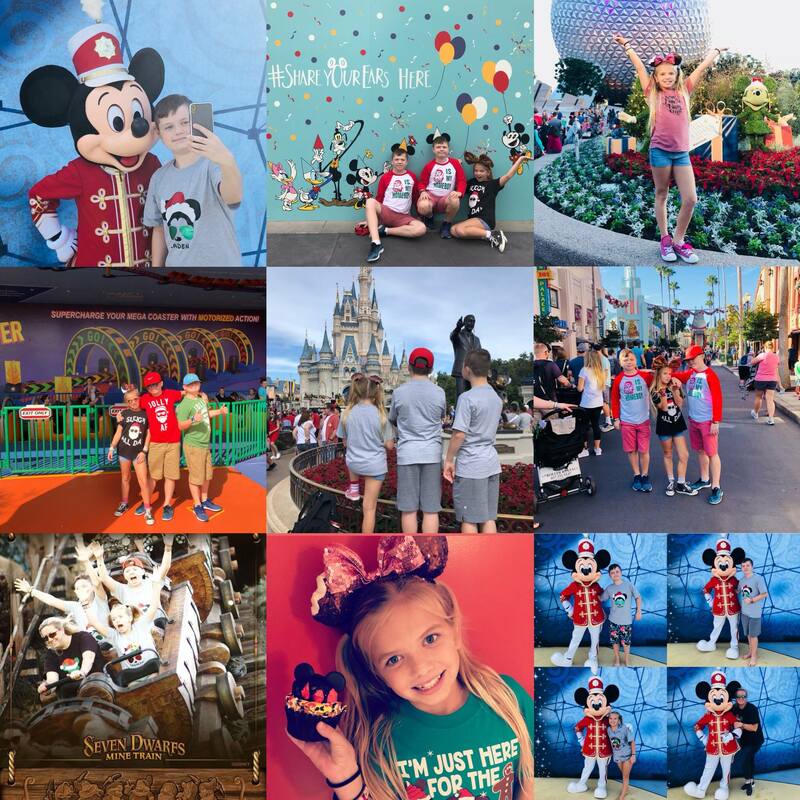 Our family cannot thank Lisa & KennythePirate enough for making our Disney vacation not only a reality but one of our MOST MEMORABLE vacations to date!! Together Lisa & Kenny were there from start to finish, and especially when our trip included an unfortunate event, going above and beyond to make our trip such a success. I don't believe we would have received such personalized attention from another agent. Both were open, welcoming and easily reachable during our whole vacation process, and Kenny's touring plans were AMAZING! 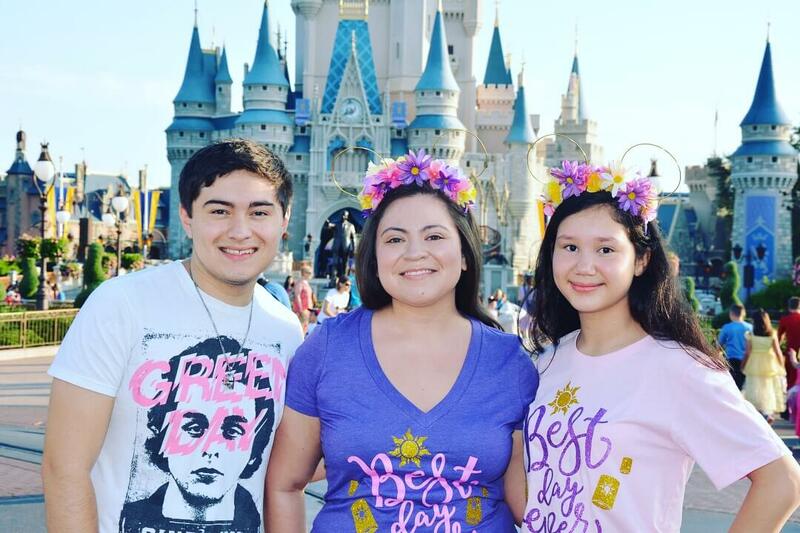 We will be recommending them to friends and family for any upcoming Disney vacation, as well as when we plan our next trip!! 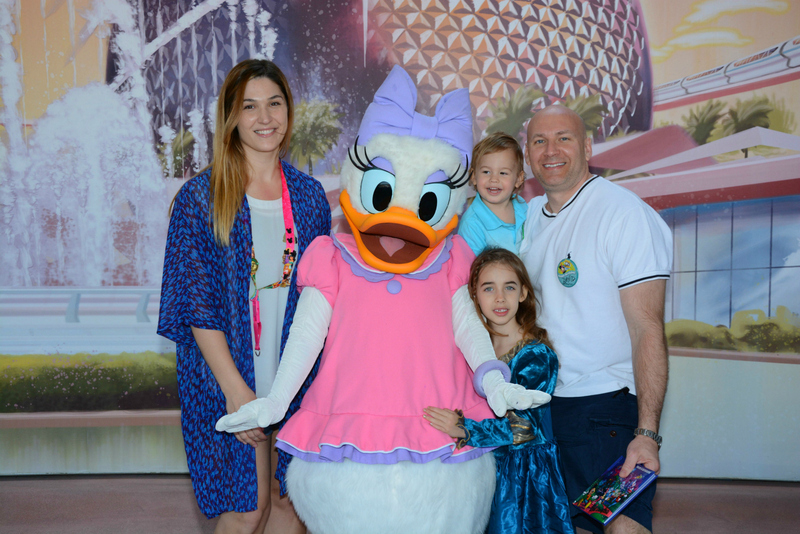 Before booking with Mouse Class Travel we had been to both Disney World and Disneyland. Our friend Shari first told us about Mouse Class Travel. 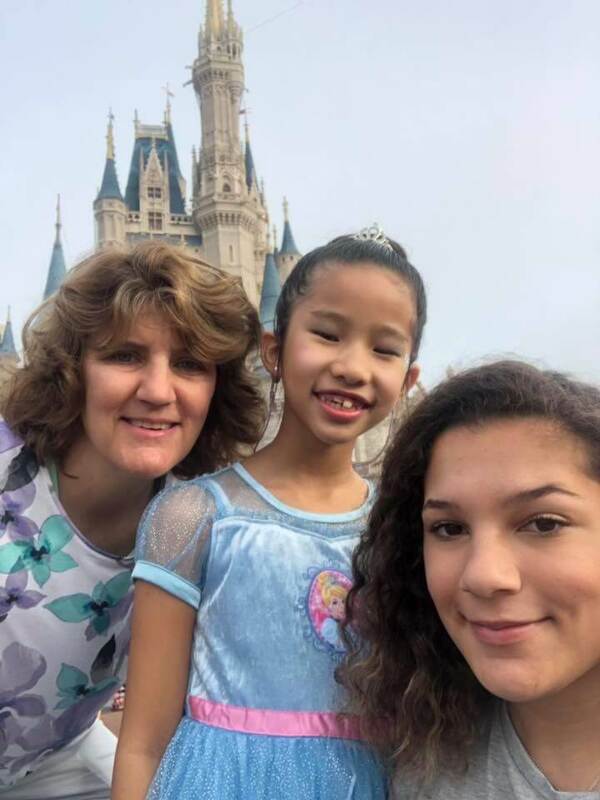 We started taking our kids to Disney back in 2016 as they are now at that age. 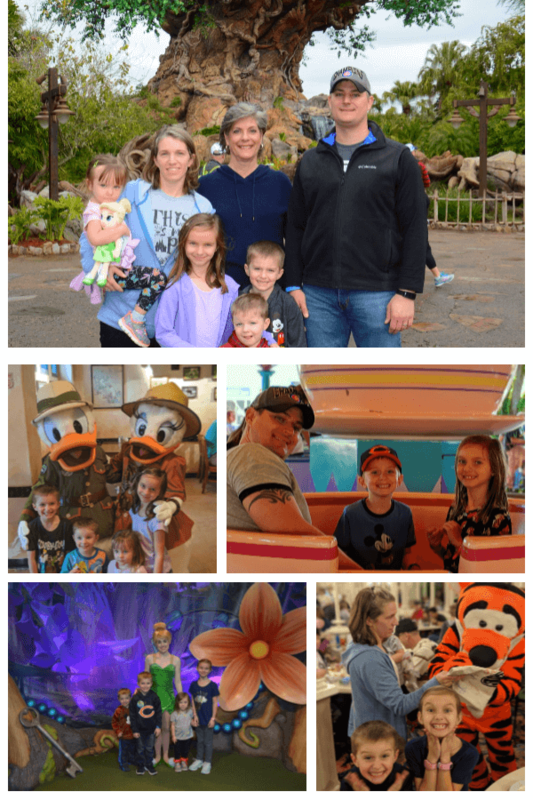 We took our kids to Disneyland in 2016 and then to Disney World January 2017. My wife and I did all of the planning for these trips without the use of a travel agent or Characterlocator.com. We decided to do Disney World for Halloween 2017 and went with our friend's suggestion to use Mouse Class Travel. Let’s just say Mouse Class Travel went above and beyond. Lisa was very helpful with our vacation planning. She and KennythePirate work well together. Character Locator is amazing. 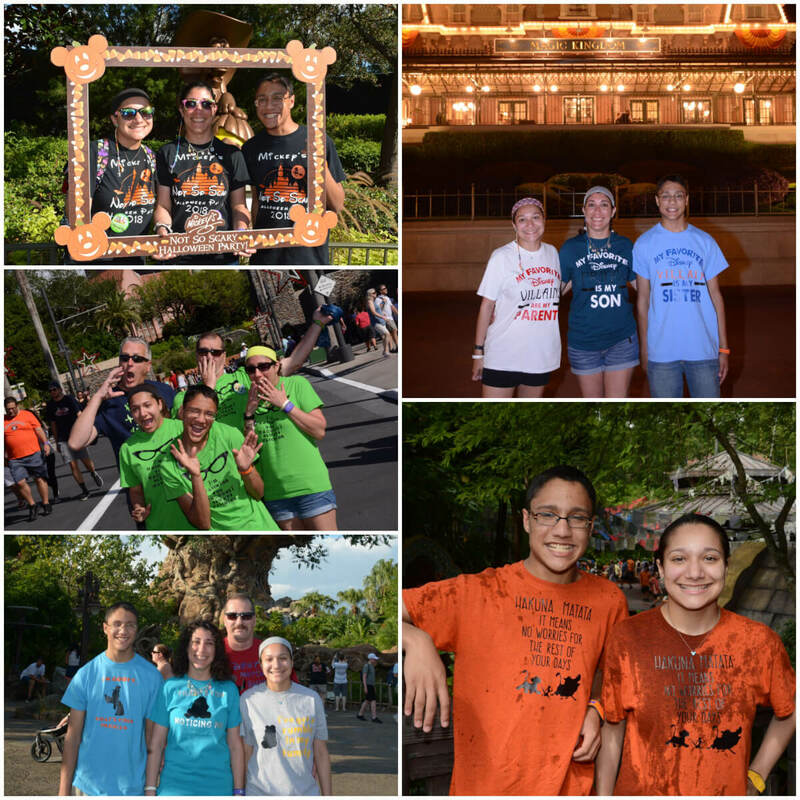 Because of Lisa and Kenny, we got to experience much more at Disney than we ever expected. They give great party tips and plans. 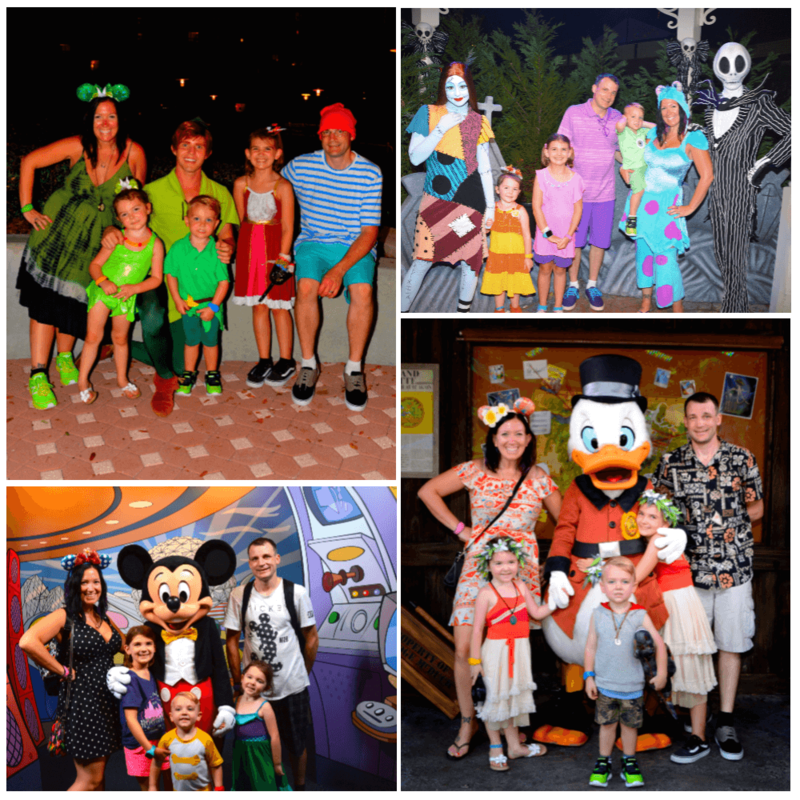 Lisa helped me get the right Dining Plan, the right resort for our family, and pick the right park days. Because of how awesome they did with our planning, we are using them again as we are going back to Disney World this Christmas. Thank you Mouse Class Travel! Before booking with Mouse Class Travel we had been to Disney twice before. Wow, where do I begin? I guess I begin by saying thank you to Mouse Class Travel and Lisa and KennythePirate for helping us plan our Magical Vacation last year. They are my go-to from now on and they are actively planning our Halloween vacation for 2018. It’s wonderful to have someone you can depend on to take charge of your vacation to make sure it’s as Magical as it can be. Planning a Disney vacation can be very overwhelming so it’s nice to have someone who is honest when making recommendations. They understand your needs and say if something is beneficial or nonbeneficial for you and your family. We have a son with special needs and so we always have to plan around certain things. Lisa and Kenny were very helpful in guiding us in all the right directions. Absolutely recommend booking your Disney Vacation with Mouse Class Travel. To us, it’s not just a vacation but it’s making so many wonderful family memories living my childhood dreams through my children. Thank you, Lisa and Kenny, for helping make all this happen and not to mention making new Disney friends. This was our first time using Mouse Class Travel and we will certainly use them for all future Disney Trips. 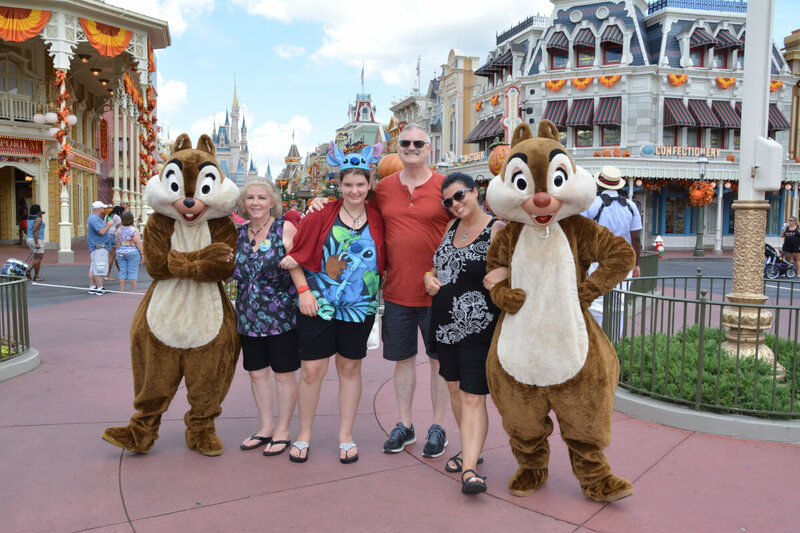 Lisa and KennythePirate made our trip to Disney memorable and stress-free. 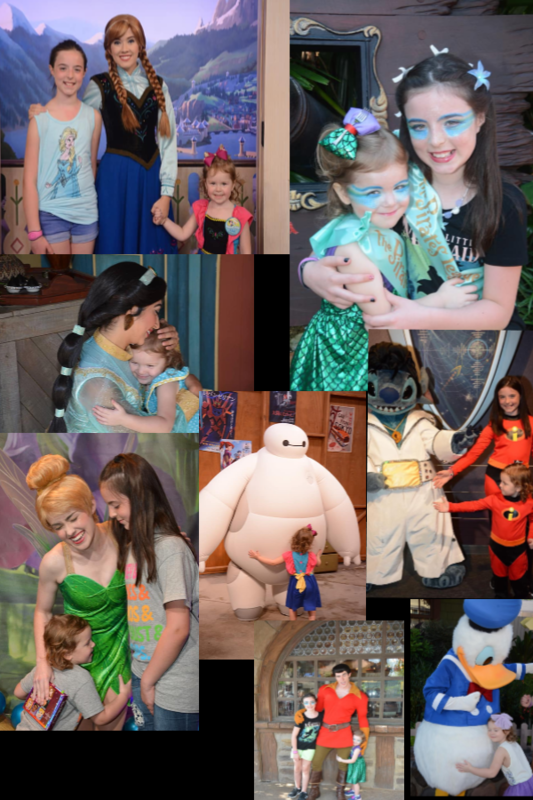 We contacted them on relatively short notice to help us put together a Disney birthday weekend trip for our girls. Lisa was able to get us a room at the Polynesian Village Resort, which was not showing as available on the website, and she took care of all the arrangements for our trip. The itinerary that Lisa and Kenny put together was easy to follow and allowed us to see and do everything we wanted without wasted time or excessive waiting in lines. Despite the short time to plan the trip, they put together great dining options and experiences. We were able to go to Mickey's Very Merry Christmas Party and had a perfect touring plan laid out including character meetings, the parade, and fireworks viewing. We will definitely use Mouse Class Travel again for all of our future Disney trips. 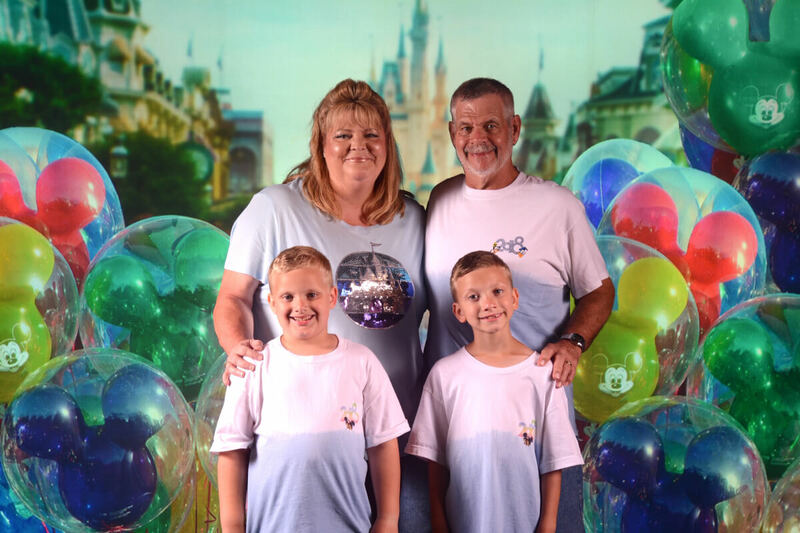 We have vacationed to Walt Disney World many times prior to booking with MCT. I just have to share something with you guys...and that is I absolutely have the BEST travel agent EVER!! If you are looking to book a Disney trip or to get more information please consider contacting Mouse Class Travel! She goes to infinity & beyond to help you! She booked our trip, dining reservations, fastpasses, personalized our plans, booked our Christmas party, scheduled a pirate makeover, a pirate cruise & answered a million questions I had! On top of all that I'm sure I'm missing a few things! I can't wait to book our 2019 trip with her! Thank you, Lisa Thompson, for being the best travel agent & for all your help making our trip magical! When we lived in Florida we were annual passholders and when we lived in California we would frequent Disneyland. We can't say enough good things about Lisa with Mouse Class Travel. We booked a last minute trip about 2 weeks before arrival and Lisa managed to knock it out of the park. There was no additional cost to book with Mouse Class Travel but we gained so much more than if we booked directly without an agent. Lisa's went above and beyond to analyze our family size and personal needs. She created doable daily plans making great suggestions for events that both our 1-year-old and 5-year-old could enjoy. As you can imagine, booking so late during Spring Break, there were a lot of things unavailable on Disney's website. 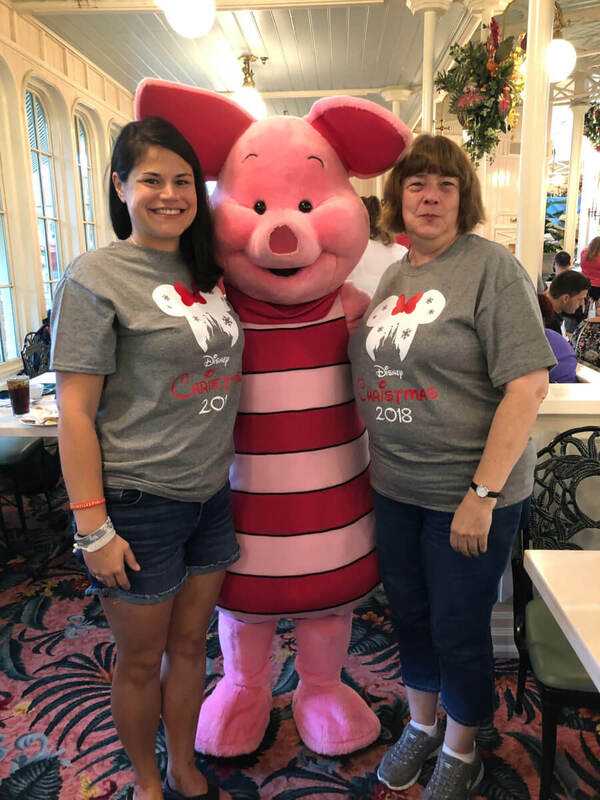 Lisa helped us navigate around the full bookings helping us get dining and FastPass+ allowing us to enjoy everything we wanted to see and do! From calls to emails, communication was constant from start to finish. Lisa can tell you the do's and don't's as well as recommend conveniences that will make your stay so much more enjoyable. And note, this wasn't our first trip to Walt Disney World, but it won't be the last time we use Mouse Class Travel. The difference was noticeable. 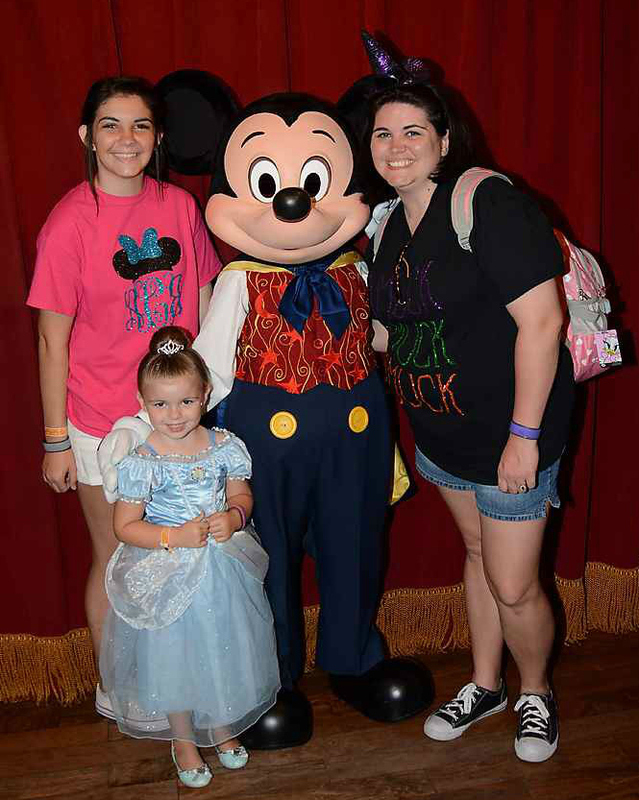 If you are looking to get the most out of your Disney Vacation, I highly recommend you book through Mouse Class Travel. You won't be disappointed! 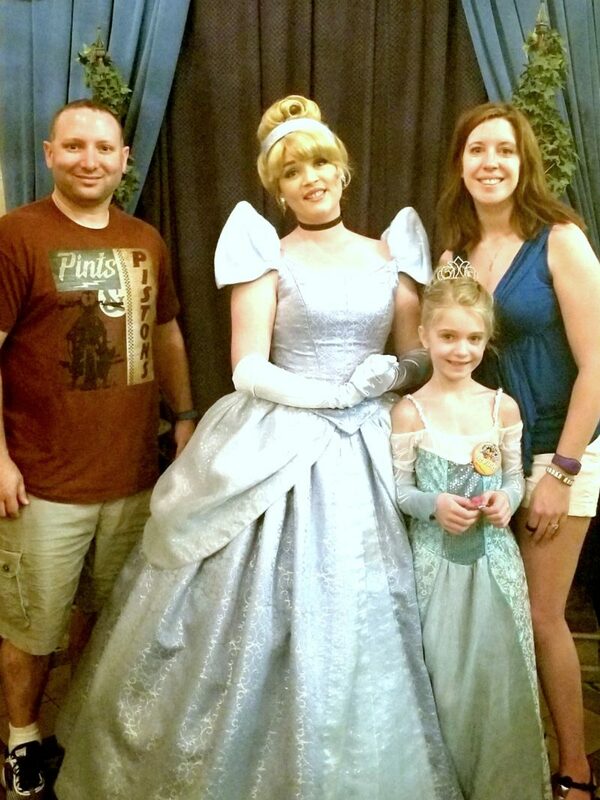 We have vacationed to Walt Disney World three times prior to booking with MCT. 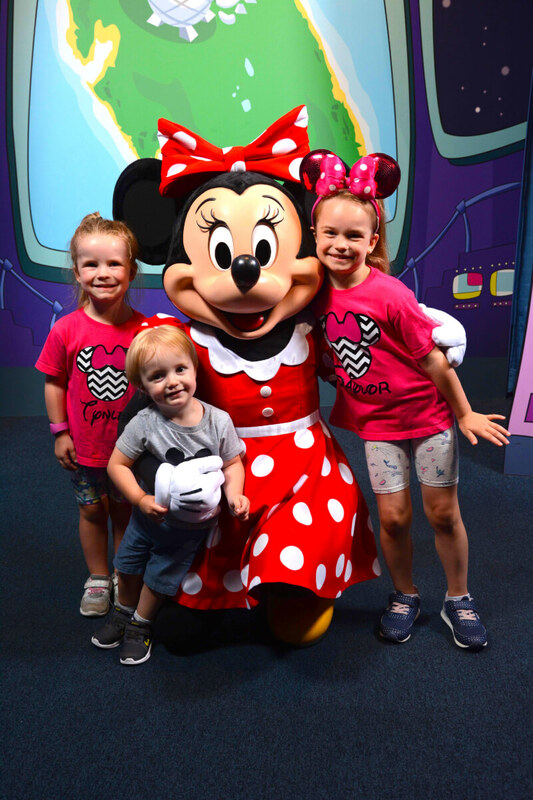 We have had the best experience with Mouse Class Travel. Lisa has made planning our Disney vacation easy and fun. She is super knowledgeable and extremely easy to talk to. She has really gone above and beyond to make sure our trip is amazing! Lisa has been wonderful about laying out all of our options without being pushy or making me feel like I needed to buy or spend more. She responds quickly to any question I may have, and she honestly seems to be as excited about my trip as I am. Her love of all things Disney is evident. I have literally recommended Mouse Class Travel to anyone that mentions planning a Disney vacation. I look forward to using Mouse Class Travel for all of our Disney vacations in the future. Our family has been going to WDW multiple times a year for the past 18 years, so the total number is greater than 20, but probably less than 30. So far. When visiting Disney World you expect a magical experience, but magic is a lot more work than many people realize. Lisa and Mouse Class Travel make creating magic seem effortless. 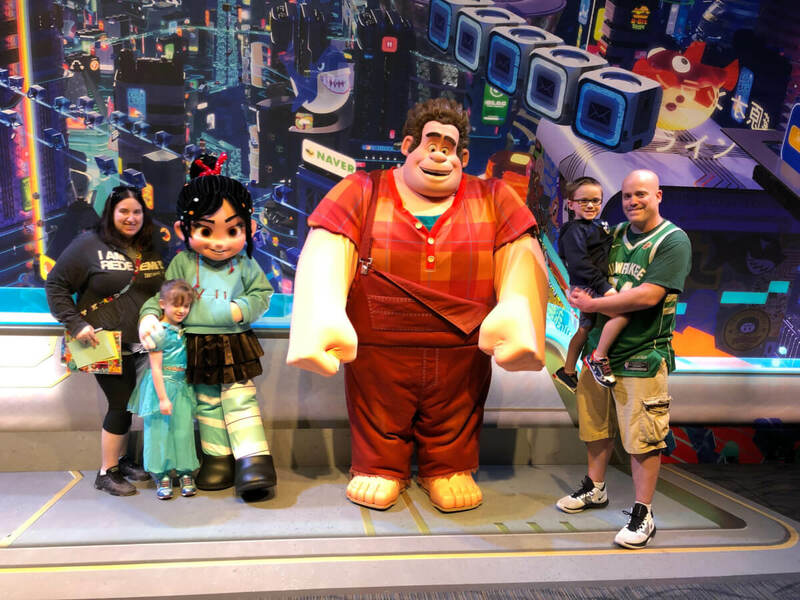 As Disney veterans, we have been navigating Disney World for quite some time, but that doesn’t mean we did not benefit from Lisa’s unique perspective and experience. From recommending and securing reservations at a resort that we’d never stayed at before, to making us aware of very helpful dietary-conscious food information that we didn’t know existed — Lisa was there every step of the way with friendly advice, thoughtful insight, and timely support. First-time visitors will certainly benefit from Lisa’s travel knowledge, but even grizzled veterans can learn a thing or two from Lisa. Plus, let’s be honest — anytime someone else is able to help with the task of making magic happen, it frees us to enjoy the magic as it happens.